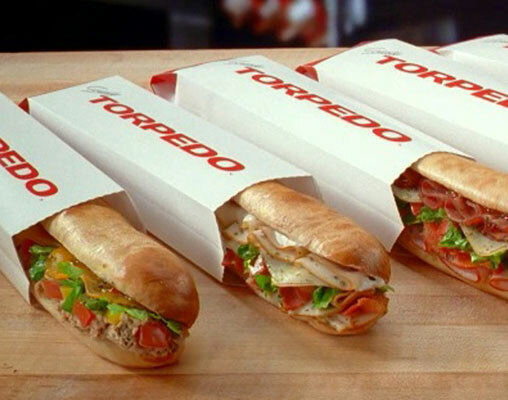 To launch Quiznos’ Toasty Torpedo sandwich, we offered writers and social influencers a taste of its saucy TV ad campaign, generating over 900,000 views and hundreds of comments. We then served up a media relations program highlighting its product and pricing strategy in the “food fight” with larger QSR competitors. It was topped off with a video contest that challenged fans to tell “Where Do You Torpedo?” to highlight its portability. The result? A highly successful launch for Toasty Torpedo and positive coverage and positioning for Quiznos during a challenging economic period.